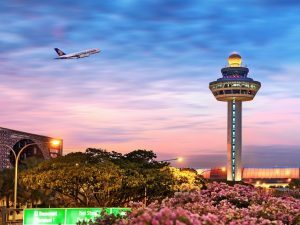 Singapore is mulling over increasing airline services to India, which reportedly could make India the fastest-growing air-traffic generating market for Changi Airport, leaving behind China and Indonesia. 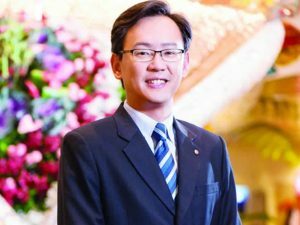 There are talks of new flights being launched to Pune, Madurai, Bhubaneswar and Guwahati from Singapore, according to Lim Ching Kiat, Managing Director for Air Hub Development, Changi Airport Group. A total of nine airlines, including Singapore Airlines, Scoot, Tigerair, Air India and Jet Airways, fly between Singapore and India. Over 1.7 million passengers travelled between Singapore and India between January and May this year, which is a 15 per cent increase over last year. IndiGo also launched a new flight between Singapore and Bengaluru last month.